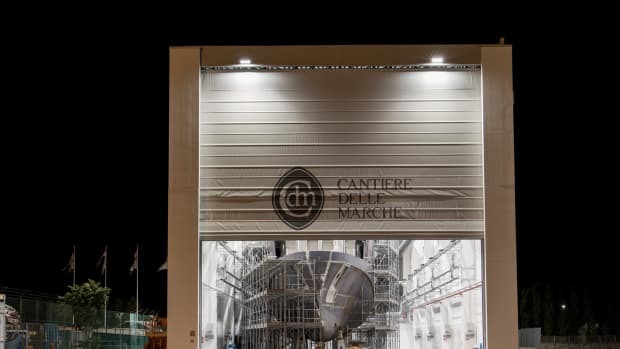 Cantiere delle Marche has a record number of yachts under contract and is fully booked with orders until 2022. 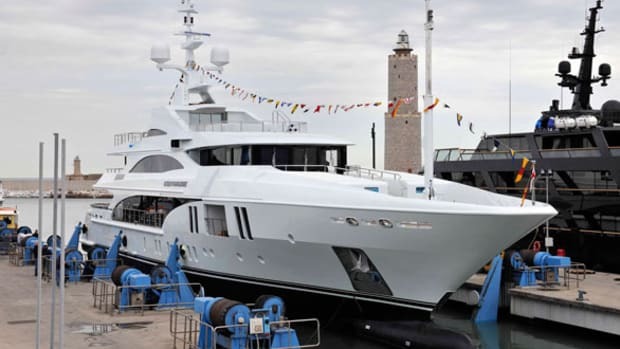 Cantiere delle Marche has launched Mimi La Sardine, its fifth Nauta Air 110. 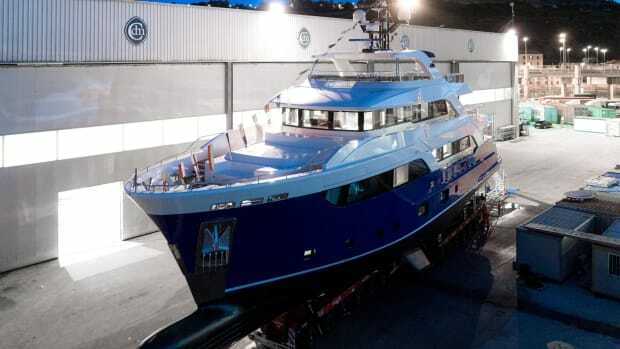 Also new from CdM is the 129-foot Flexplorer. 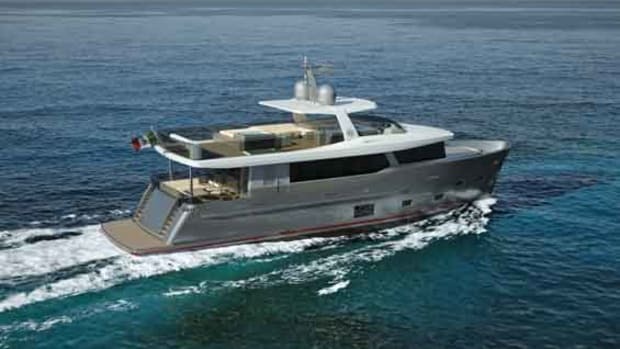 TowBoatUS recently announced two new Florida locations and the major European shows will see two new builds with naval architecture by Hydro Tec's Sergio Cutolo. 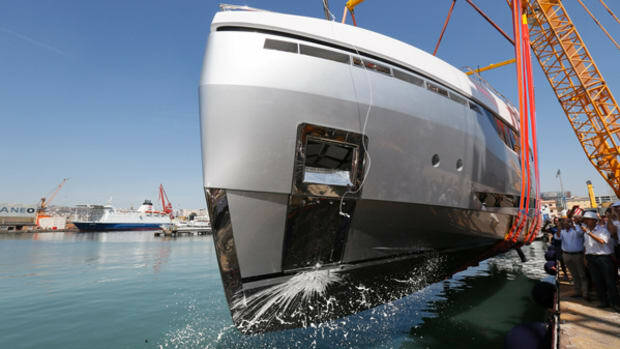 We recently brought you an inside look at Cantiere delle Marche’s (CdM) Darwin 86. 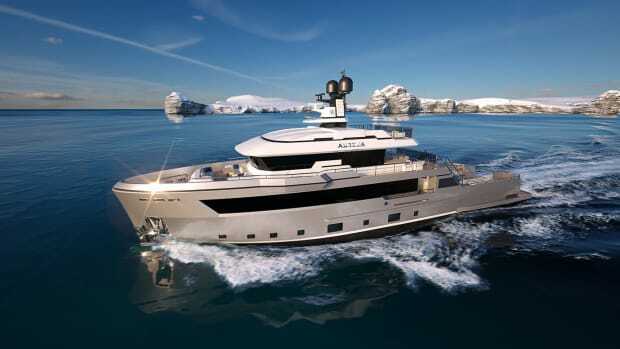 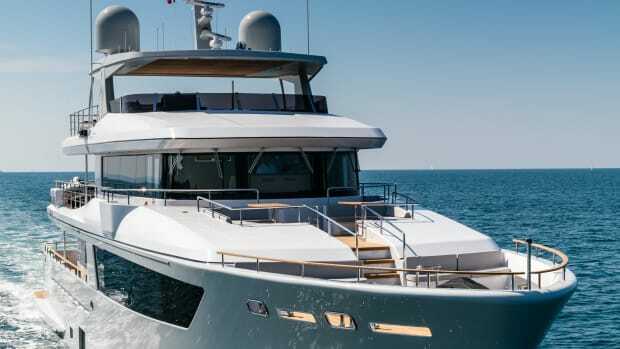 Aside from that series, the Italian shipyard, represented in the United States by Worth Avenue Yachts has worked with noted design firm Nauta Yachts. 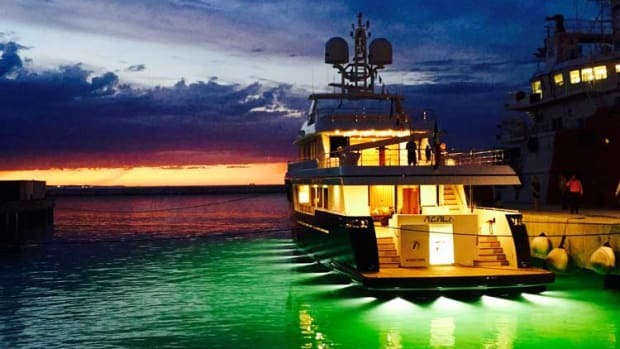 If there were any doubt that the owner of Percheron—the second Darwin 86 from Cantiere delle Marche (CdM)—really intended to use his expedition yacht for long-range cruising, there should not be any now. 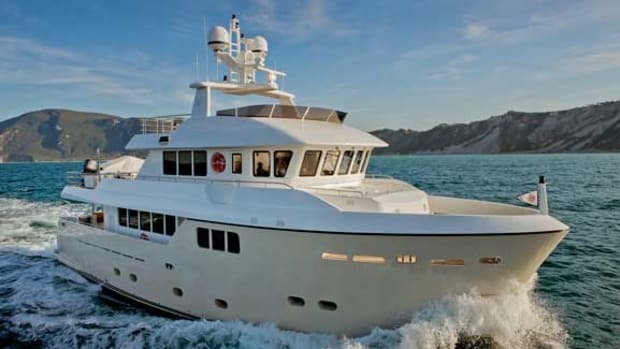 Percheron was launched in time for the 2012 Cannes Boat Show where I had a chance to get aboard. 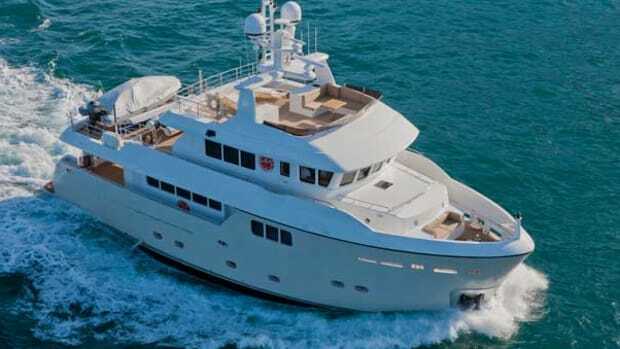 It was mid-September and she was already raring to go. 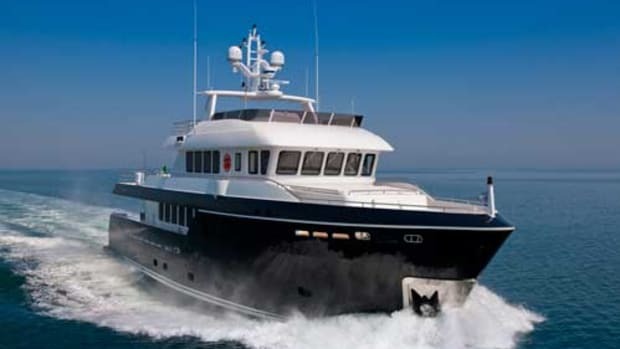 The Percheron is a beautiful and muscular horse, bred for its intelligence and willingness to work. 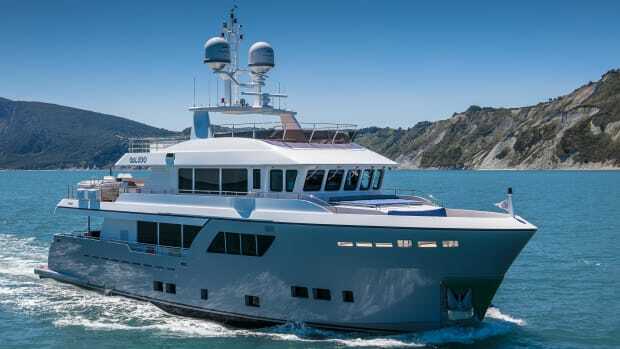 The same goes for Cantiere delle Marche’s Darwin series, a range of sturdy explorer-style vessels “bred”—or rather, developed—for their long-range and seakeeping abilities.